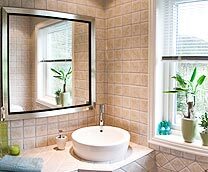 Atlanta Bathroom Remodeling utilizes only top brand name products you know and trust. 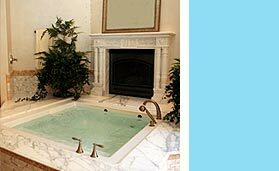 From Kohler, Moen, Daltile and other superior products, our Bathroom Design Team will guide you through the many high quality options and hardware choices that are provided to you. 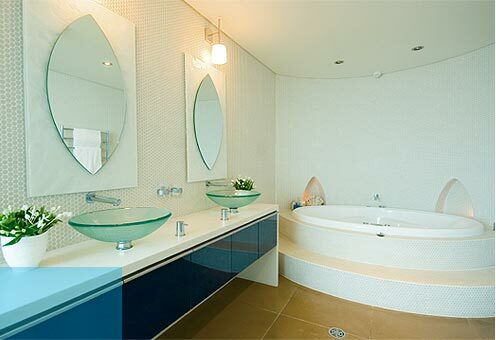 Our experienced team of bathroom design experts will make the process easy and pleasurable, making your vision a reality step-by-step. Call us today for a free consultation at 678-608-4318.